”In the summer of 1958, I was 22 years old then, I worked as an assistant at the photo studio Aho & Soldan. 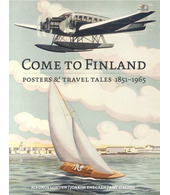 When summer was up I told photgrapher Heikki Ahtola that I’m heading for Savonlinna for a holiday. 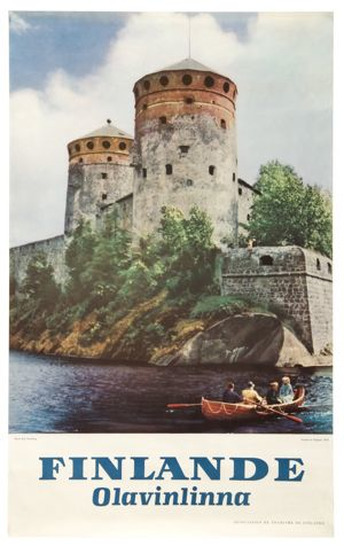 He advised me to take my camera with me and take a picture of the castle of Olavinlinna with a rowing boat in the front. He said there’s always a demand for pictures like that. And he was right. 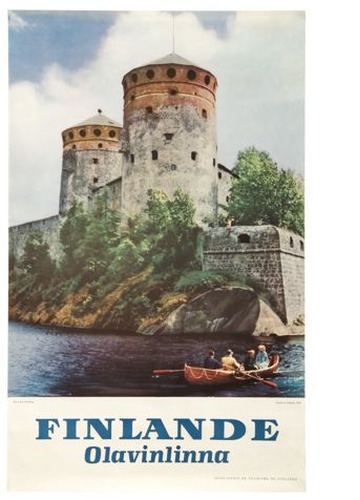 The Tourist Association bought the picture immediately (nowadays there’s a bridge in the same spot).